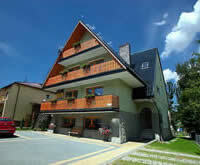 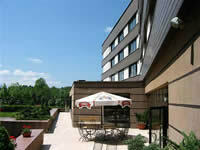 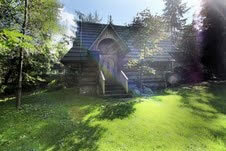 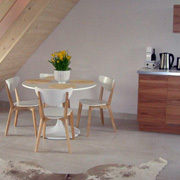 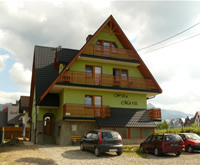 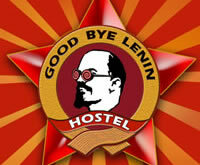 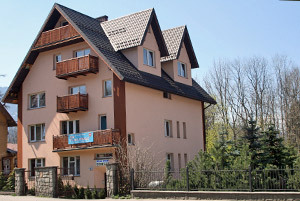 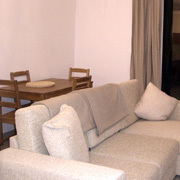 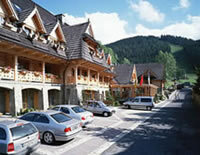 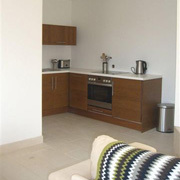 We have personally fully inspected over 100 hotels and chalets in Zakopane. 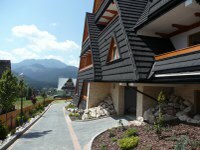 Sunshine World has arranged contracts with more of the best accommodation providers in Zakopane than any other company giving you the very best choice. 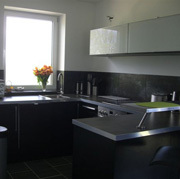 We are more than happy to recommend the best place for your budget if you send us an enquiry or call us any time on 0207 581 4736.